500 watts, 18 inch powered Sub. Light weight. 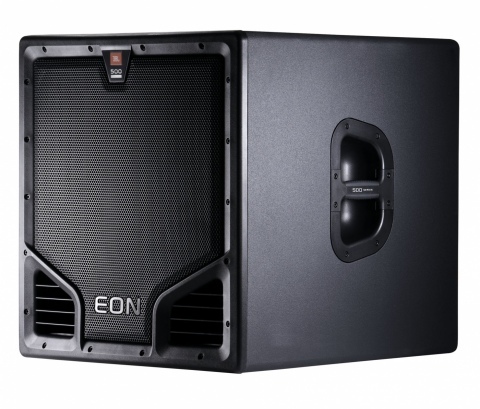 Add 2 x JBL EON515 powered speakers for a truly light weight full PA system suitable for Bands or DJ's.